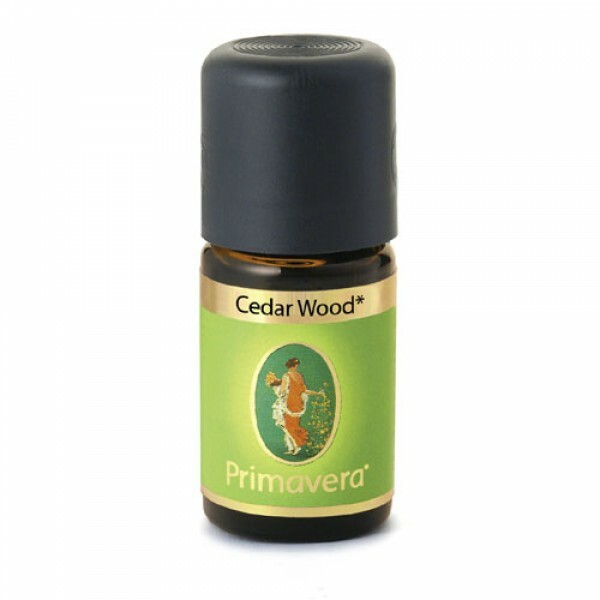 Cedar Wood Oil can make you feel fit for work. 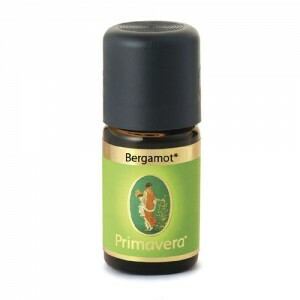 Its balsamic-woody, masculine scent is balancing, stabilizing, gives courage and strengthens self-confidence. 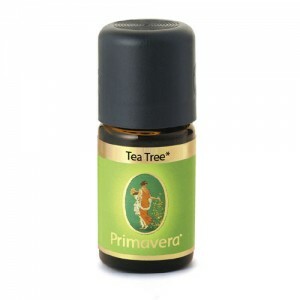 Good for nervous tension and exam nerves. Experience strength from inner harmony. Primavera Cedar Wood Oil can be used in a diffuser, in the sauna, in men's skin care, in massage oils and in the bath. Often used for acne, tension, stress, catarrh, arthritis and nervousness.